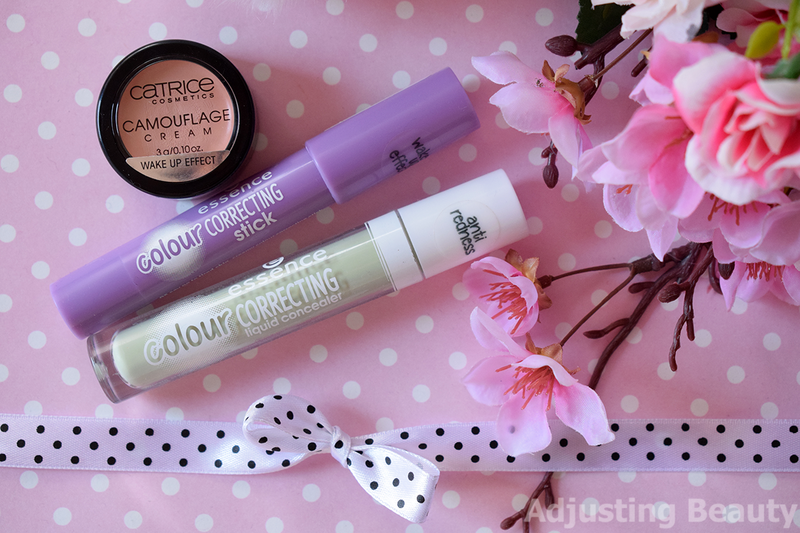 Color correcting has had a comeback and I too was convinced to try some color correcting products by Essence and Catrice. My under eye area has suddenly become darker. I've always had sallowness around my mouth and redness is also a common issue with fair skin tones as mine. Let's see what I think of some of these products that I've been testing. Let me just clarify what color correcting is. It means that you use the opposite color on the color wheel to correct the color that you have in your skin. For example, if you have red cheeks and you want to neutralize that redness, you would use something green on top of that redness to make it disappear and look like the rest of your skin. It comes in 3 shades. Green is for neutralizing redness, pink is for visibly brightening tired looking skin and yellow is for concealing dark circles. I got the green one called 30 pastel green, because I wanted something fairly light for my redness around the nose and on the cheeks. It comes in transparent plastic lip gloss tube with white plastic top. It has doe foot applicator that is quite fluffy and holds enough product to cover smaller areas. In it is 5 ml of product and it costs 2.79€. Shade is indeed like a pastel green with milky white base. It's sheer and pretty liquid. 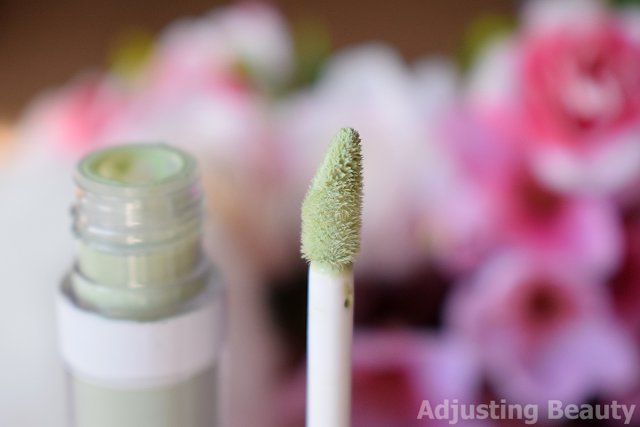 This almost looks like a green primer, as it's so sheer and easy to blend. It gives you a wash of sheen over your skin. It neutralizes red area, but won't cover any bright red pimples. This is perfect for someone that has larger slightly redish areas like I have my cheeks and around the nose. It can even be worn on its own as it's so light that it just evens out the skin tone and makes it more neutral. 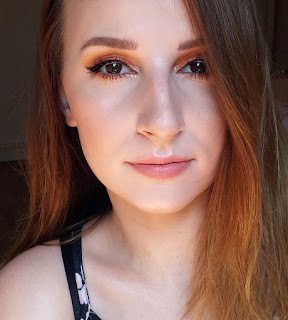 I also think that this could be fun to use with foundations, if you have more olive skin tone, but don't find enough olive based foundation colors. It leaves velvet matte finish on the skin and it stays put quite well, but it's lightweight. Stick versions come in 5 different shades. There's a pink, yellow, orange, green and purple. I chose the purple shade called 05 say no to tired skin. It comes in a plastic purple pen packaging. You don't need to sharpen it, you just swirl the bottom and it comes out. In it is 3.2 grams of product and it costs 2.79€. Shade 05 say no to tired skin is white based pastel purple. It's a waxy creamy formula that can be applied sheerer or more pigmented, depending on how much pressure you put on and if you apply it in one coat or two coats. It blends out to a sheerer shade than what it looks like in the pen, but it's still stronger than liquid concealer version. It's also a bit thicker cream, so it grabs on the skin better and doesn't blend out so sheer. If you use it heavier, it's better that you apply it under the foundation or concealer as it can leave quite a lot of purple color on the skin. You can also sheer it out and apply it lightly. That way you can wear it on its own and just use it to slightly even out skin tone. This definitely neutralizes my yellow ring around the mouth. The difference is very noticeable. It also stays on the skin well, but don't think of it as long lasting foundation. I usually use these products under foundation anyway. Finish is velvet matte. I have their regular colored Camouflage Cream concealers and those are great. Well pigmented and they remind me of MAC Studio Finish concealers. 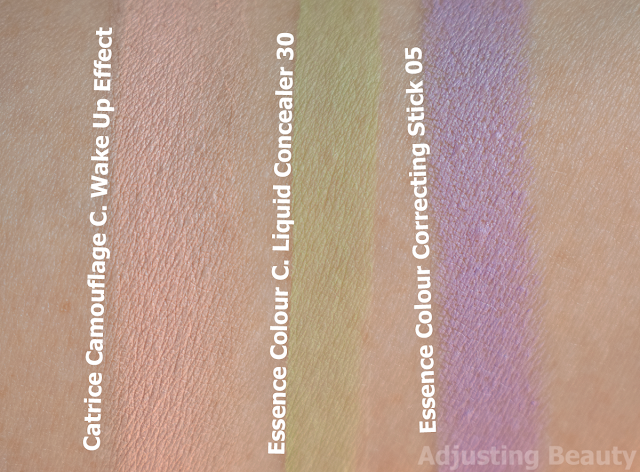 Recently they've added 3 shades as a color correcting concealers. You can choose among salmon, yellow or green shade. It comes in a black plastic pot with transparent lid. It has a screw on top. In it is 3 grams of product and it costs 3.29€. Wake Up Effect is a salmon shade. To me this is the perfect mix of pink and peach. 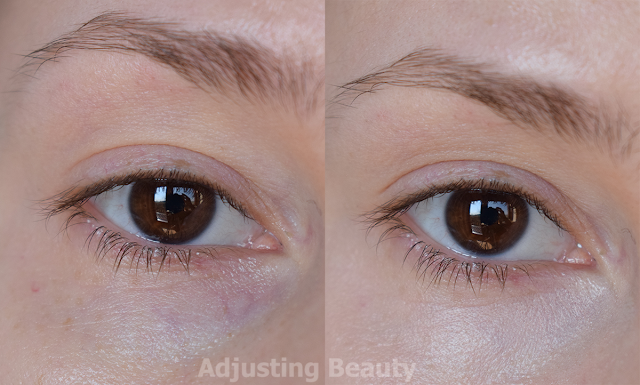 It will work perfectly to neutralize blue or green under eye are. 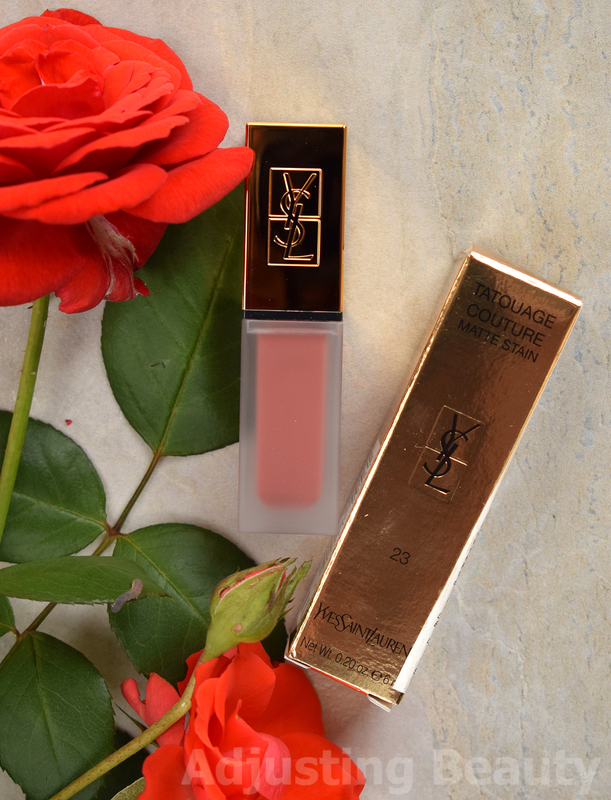 The formula is creamy and almost feels a bit greasy, but it's quite well pigmented. As with all the other products, you can also sheer it out, if you like. Compared to Essence stick version, this one is more pigmented and stickier, which means it also sticks better to the skin. The shade is white based and really acts as a brightening shade. I apply the tiniest amount under my eyes and it neutralizes my skin in instant and covers any imperfections as well. It has the best coverage out of all the three products that I mentioned in this post. The finish is matte with just a bit of sheen. 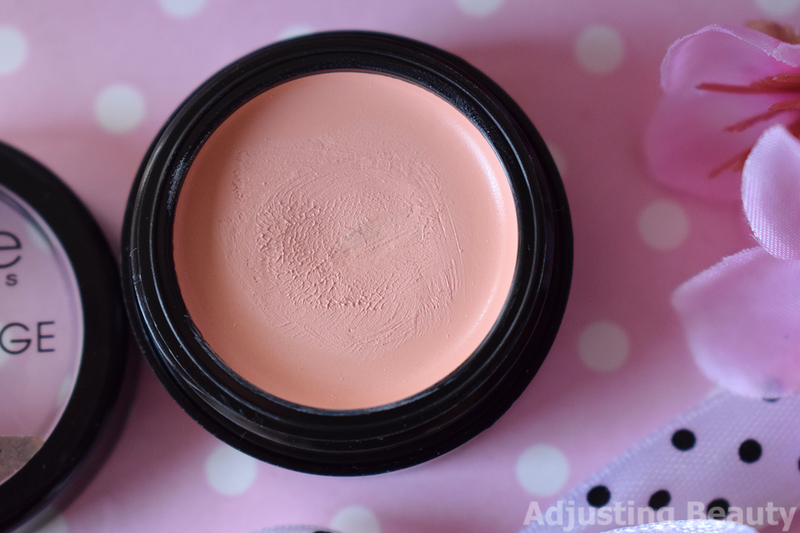 This is very long lasting and you can easily wear it on its own, but it works great under the concealer to just make under eyes brighter and less colorful. Here are swatches of all the shades. These are all very light and more appropriate for light skin tones. Purple one is the only one that's a bit darker. 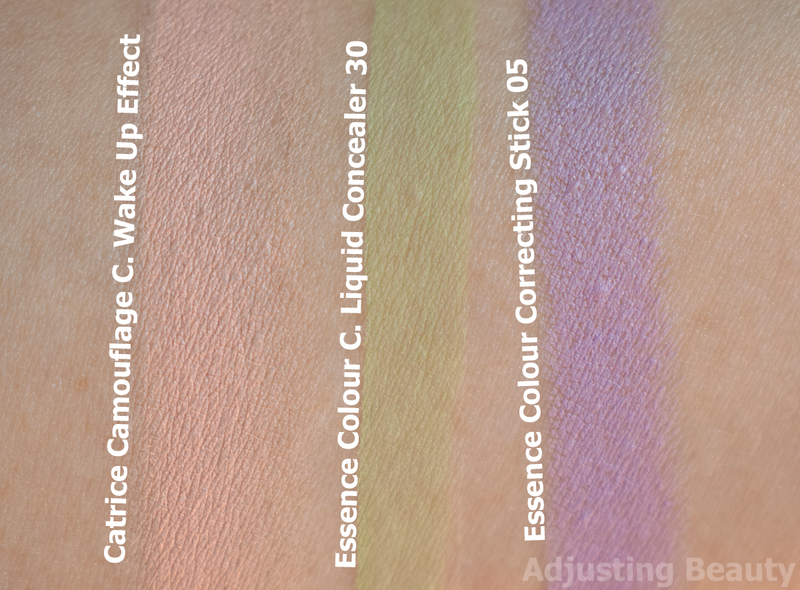 I wanted to show you the difference that it makes if I use these for color correction or no. On the left side of the photo is my skin with all three products and on the right side is my natural skin with a bit of moisturizer. I hope you can see that my under eye is a lot brighter, my cheeks are less red, as it's the skin around the nose and that yellow ring around the mouth is totally neutralized. I think the difference is even more noticeable in person. 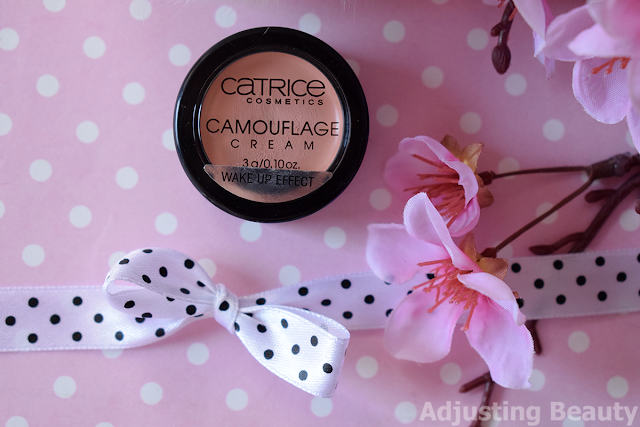 My all time favorite formula and product of these is the Catrice Camouflage Cream in Wake Up Effect. It covers darkness under the eyes so well and it's also really nicely pigmented. It can be used on its own or under concealer. 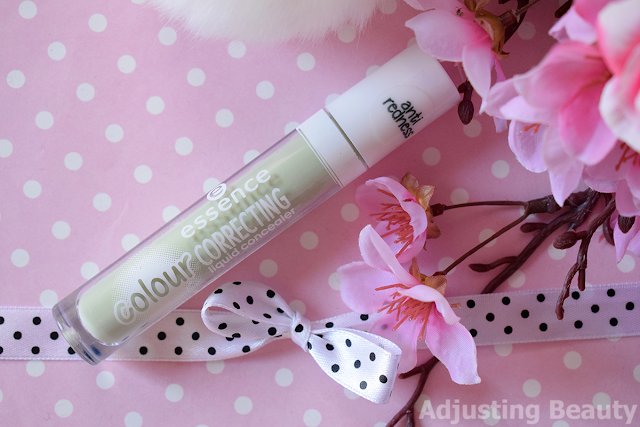 Essence Colour Correcting Stick is for you, if you want a lighter version in a more useful pen packaging. I would still recommend this one to be used under the foundation, as it can leave a bit of obvious coloring. It also means that it neutralizes well. Essence Colour Correcting Liquid Concealer is for lighter imperfections and almost works more as primer or a base product on its own. 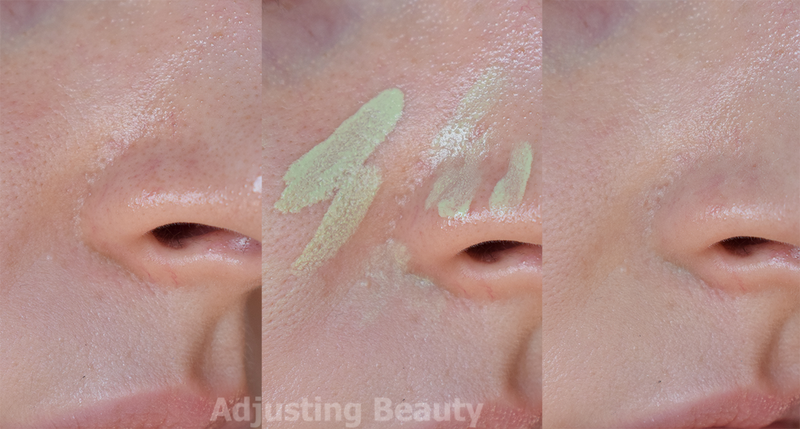 You'll still get a bit of green color on the skin, but it can be blended out into a really sheer coverage. It turns out that color correcting comes quite useful when you have certain areas on the face that need something to neutralize different color tones in it. 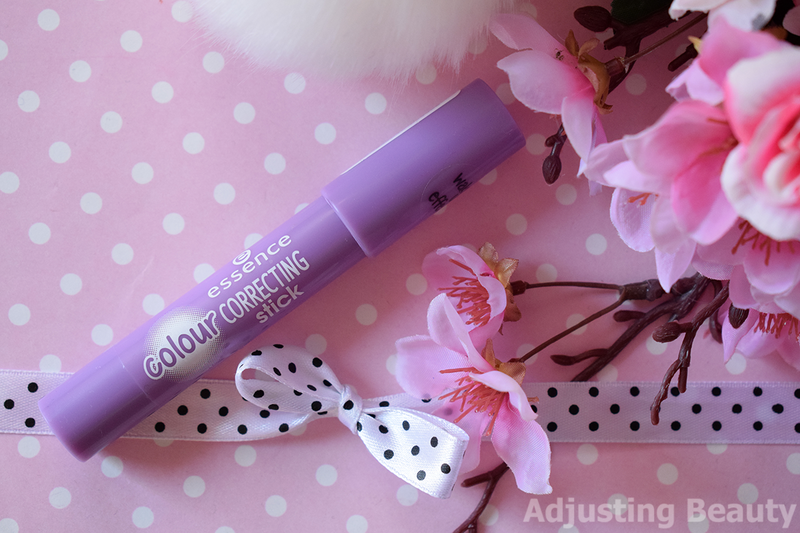 These kind of product work great under foundations as it prevents you from piling on tons and tons of concealer or heavy foundation to cover discoloration. Some can even be worn on their own, as the formula can be sheered out. 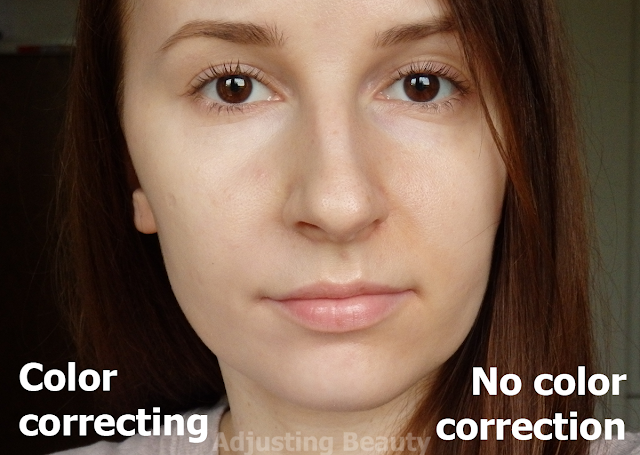 If you have areas that really bother you, I highly recommend you to try out color correcting technique and this products are a good place to start at. Meni so ti navadni sicer bolj všeč za mozolje in podobno. Jaz tega losos nanašam samo na tem predelu pod očmi, kjer imam najbolj temne podočnjake. Na srečo tam okrog nimam gubic, so malo naprej. Mislim, da če ga boš dobro fiksirala s pudrom, se ne bi smel. Razlika je res takoj vidna. Izgleda dosti bolj svetlo pod očmi :). Hvala. Potem sem ti mogoče malo pomagal ;). Res naredijo veliko razliko, sicer ne da je zelo očitna, ampak stran z barvno korekcijo izgleda bolj sveže :). Do zdaj sem imela samo kremne izdelke, ki so mi bili samo dodatni, cakey sloj na koži, ampak ti v tekoči verziji so mi že bolj zanimivi. V živo je razlika še bolj opazna. Ker meni fotoaparat naredi še malo bolj svetlo in lepšo kožo kot je ta realno :D. Ja kreme vedno delujejo cakey. Mogoče pa bi res lahko preizkusila te tekoče, če imaš kakšne predele ki te motijo. Sicer so ti manj prekrivni, ampak za majhne nepravilnosti so tudi v redu :).